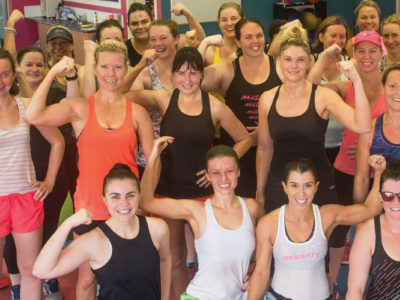 The Power of the MissFit Community! The right support group will help you stay focussed and accountable. 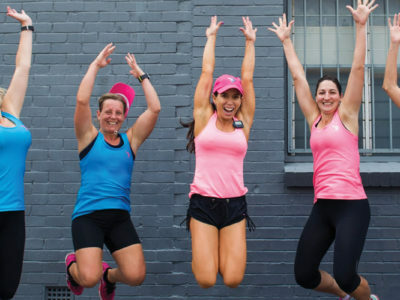 We’re one big FitFam and you can be a part of that! Whether at training, on our social media, in our private forum for MissFit members only we have our clients’ best interests at heart. Our members are an extraordinary bunch of women! They genuinely want to get the best out of each other with many of them becoming lifelong friends. Get inspired by their transformations and success stories. They’ve achieved some amazing results. 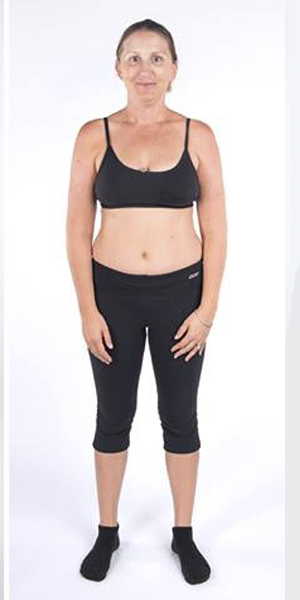 I am very grateful to MissFit Kate Beeley and her team of amazing trainers I see each week that keep challenging and supporting me…..Ricky Ganiatsos and Tannis Love.